Jiu-Jitsu is the fastest-growing martial arts program in the world! Best known for its effective ground-fighting techniques, submission holds and grappling, Brazilian Jiu-Jitsu (“BJJ”) is serious self-defense, and a great workout! You will learn to subdue any attacker with chokeholds, arm bars, leg locks, and other devastating attacks. Fight and Fitness MMA is proud to be rated the best local family martial arts academy. We teach the most effective fighting techniques on earth! 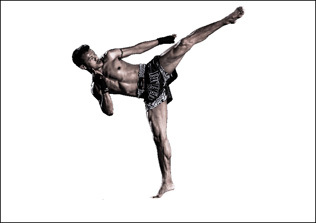 Our Muay Thai and Mixed Martial Arts program can turn anyone, regardless of age, gender or previous experience, into a quick and powerful fighting machine! 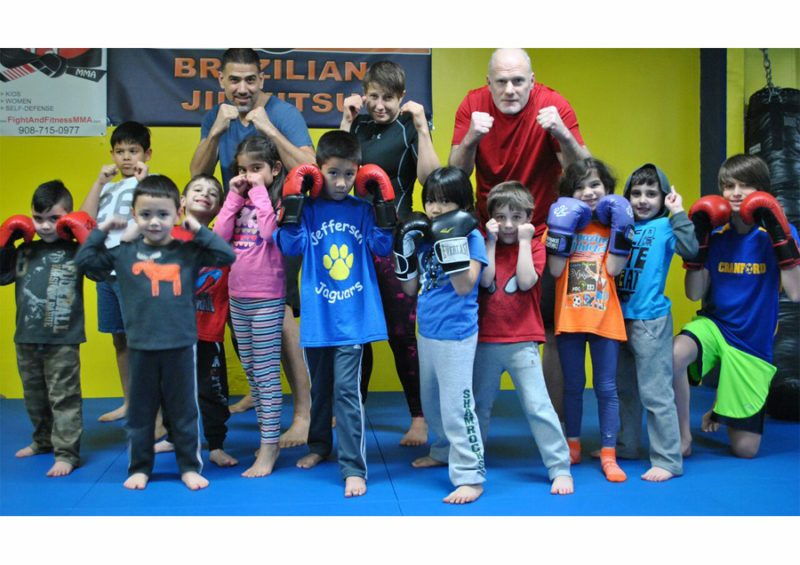 Our Kids Mixed Martial Arts classes are designed to impart valuable life skills to our students from self-defense to stranger danger, to confidence and goal-setting. The primary focus of our Kids Martial Arts class is to develop fundamental techniques, and create a solid foundation to build upon as they grow. Ages 4-6 & Ages 7-14. Get In The Best Shape Of Your Life While Learning Self-Defense! Are you looking to lose weight? Stay in shape? Learn effective self-defense techniques? Train like a fighter? Compete on an amateur or professional level? Maybe you just want to be healthy and live a more active lifestyle. Whatever your goal may be, you are in the right place. Train with our world-class instructors and see the difference Fight and Fitness MMA can make in your life. Whether you are a beginner or a top-level athlete, the programs at Fight and Fitness MMA will take your mental and physical fitness to the next level. Stop by today to tour our facility and try out a class on us! All classes combine self-defense, strength, aerobic workout, flexibility, coordination, and speed. We are a dedicated martial arts academy ensuring the training environment is fun, friendly, safe, challenging, and effective. Programs are led by World renowned coaches. Fight and Fitness MMA is a world-class mixed martial arts training center in Garwood NJ. Our classes are great for beginners and we offer the best MMA training programs in Muay Thai Kickboxing, Brazilian Jiu Jitsu, Kids MMA. Black Belts On The Mat EVERY Class!